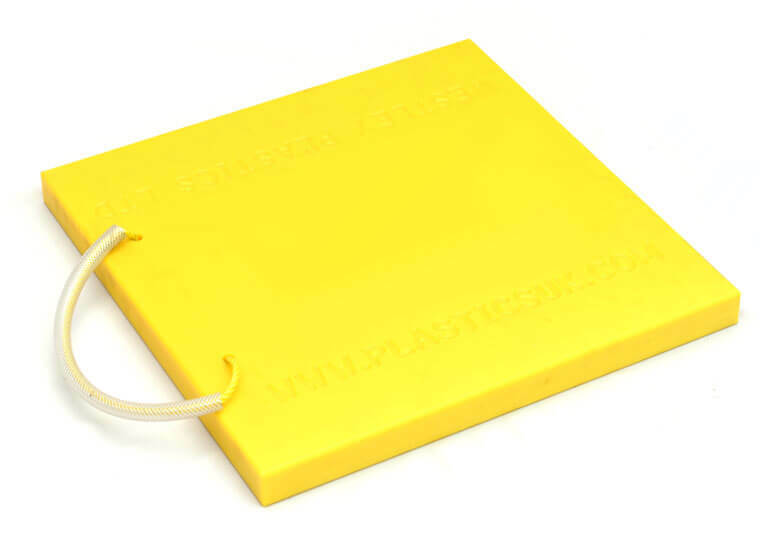 Westley Plastics supply and manufacture a range of lightweight and long lasting crane pads and outrigger pads. As a direct manufacturer, Westley Plastics have specialised in producing high integrity crane pads for a wide range of applications. 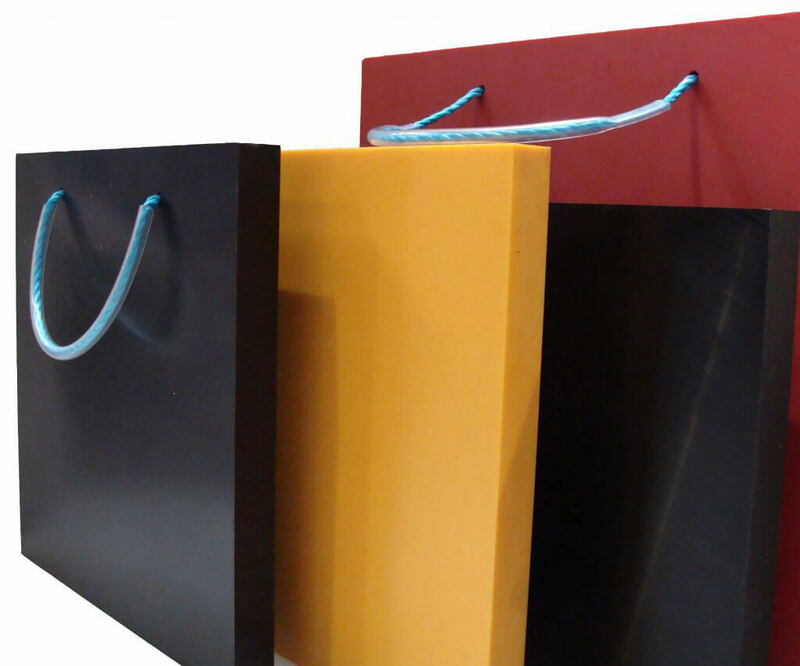 Our crane pads and outrigger pads are available in a range of materials to suit the individual application including our own Westlon materials, 1000 grade polyethylene and recycled polyethylene. These crane pads are extremely hard wearing and have an in built memory, which adapts to the working surface but enables it to return to the original shape after use meaning they can be expected to last for a number of years. All our crane pads are lightweight and come fitted with a rope or wire handle, allowing easy handling and manoeuvring. For more information about our Crane Pads or any questions regarding our engineering plastics, contact our sales team today for more information.